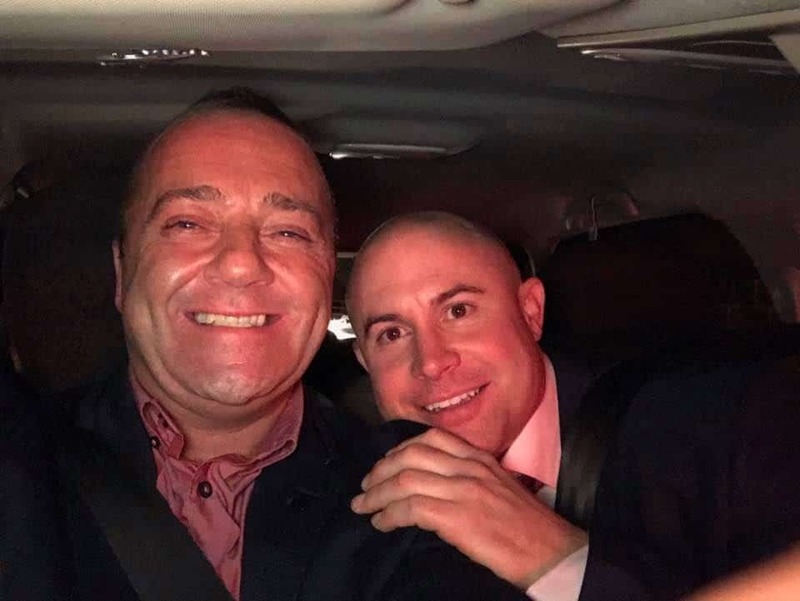 Killackeye publically spoke about the ordeal he and his partner had endured during a Hate Crime Scrutiny Panel meeting last Friday involving Derbyshire Police, Derbyshire LGBT+ and Disability Direct said The Daily Mail. The couple also frequently were met with delivery people from local restaurants that were prank called. Killackeye wants the Derbyshire Police to acknowledge they failed to take the complaints seriously.